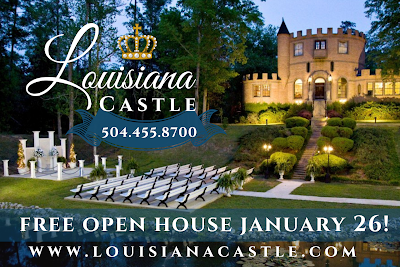 We will be holding an Open House on January 26, 2019 for prospective clients to tour the Louisiana Castle and its grounds, meet our staff and taste our cakes! 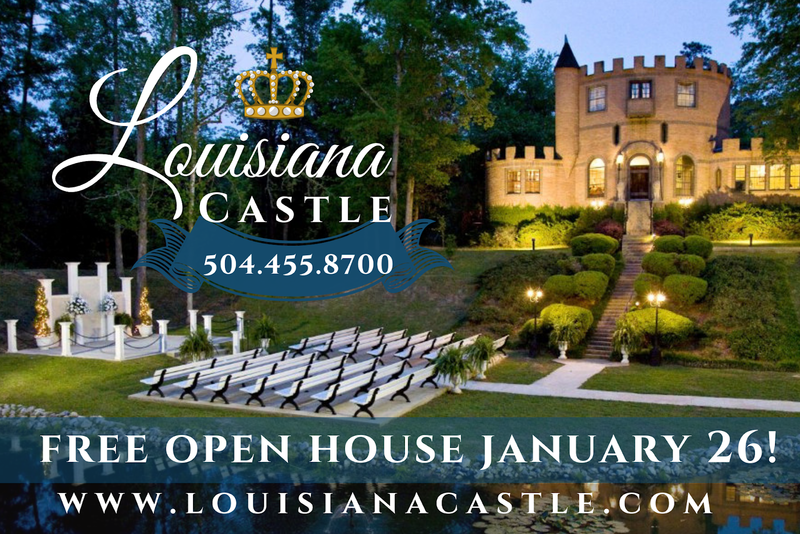 Reservations are required so please contact us back by email to castleinfo@aol.com with Clients Name, Date of you Prospective Event, and number of people attending the Open House. You will receive a confirmation number and additional information.